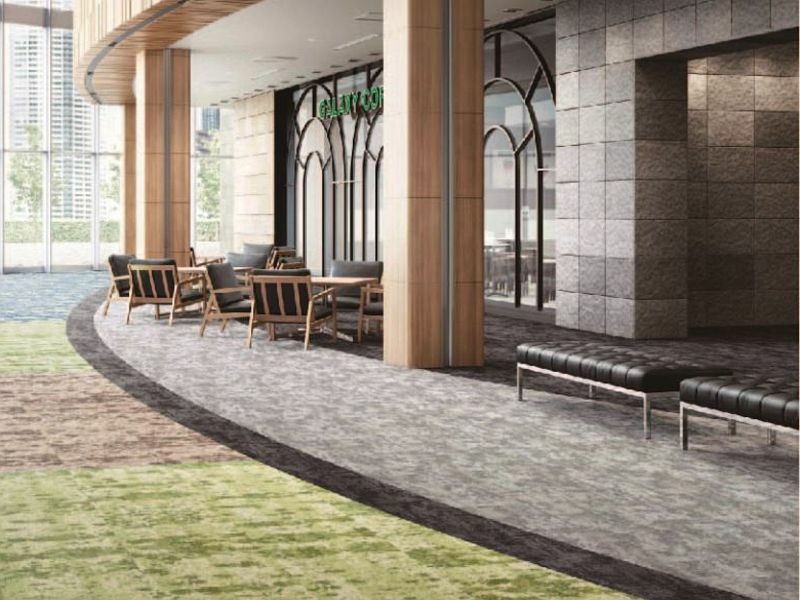 With the pressures of modern culture, creating a calming environment is more important than ever. 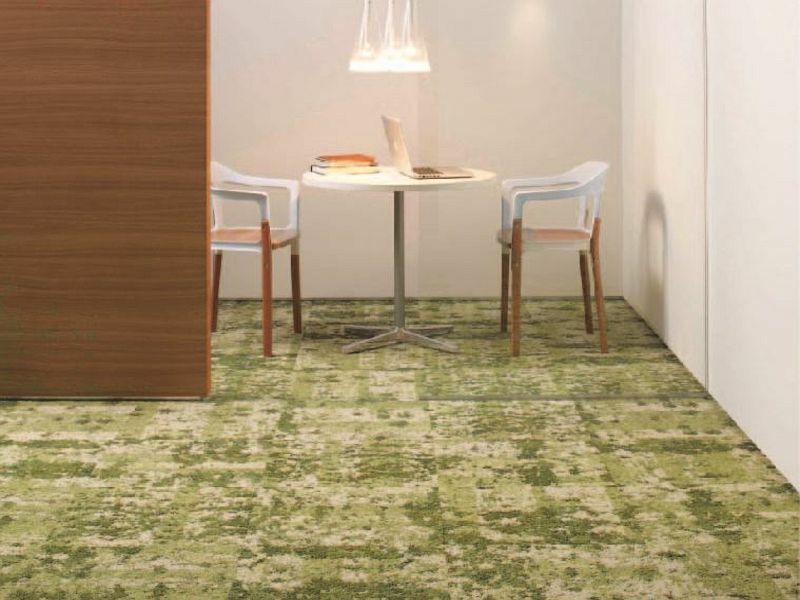 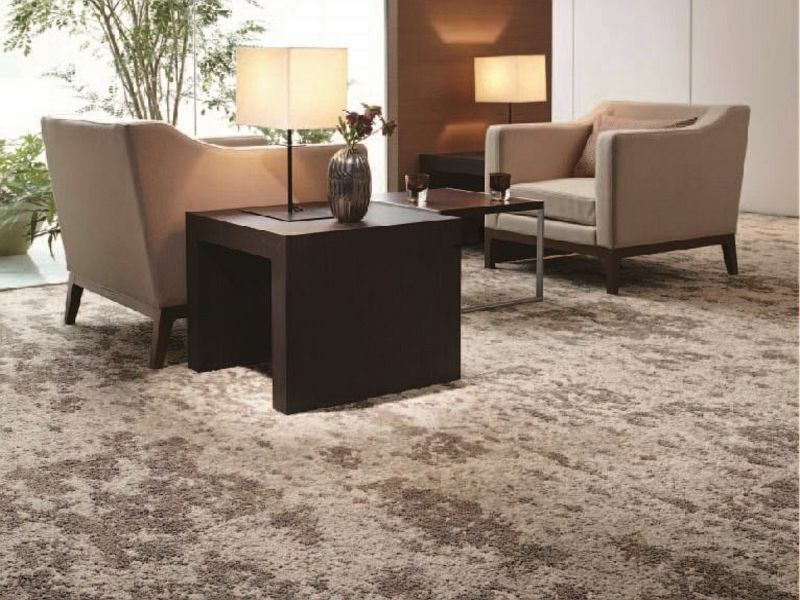 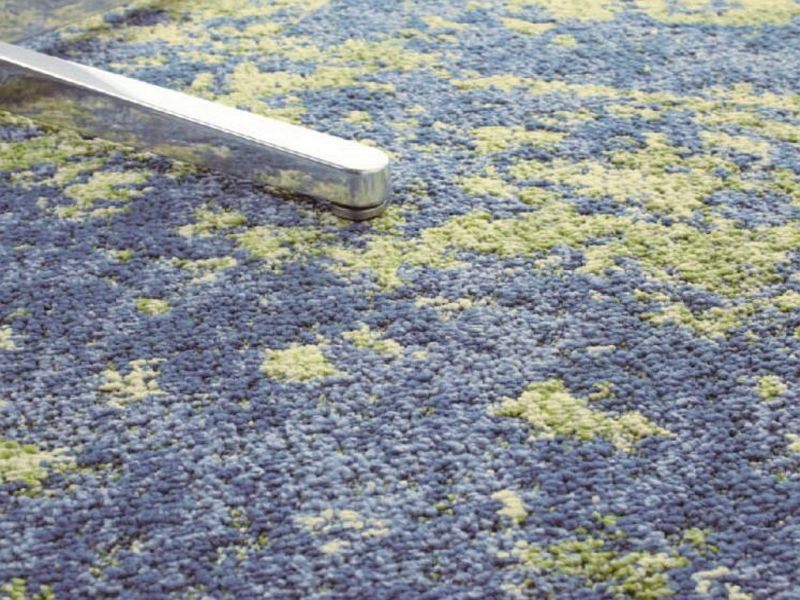 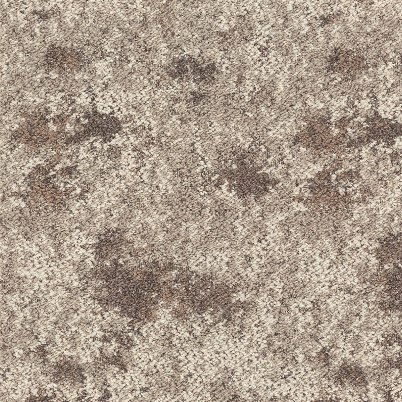 The Luceart carpet tiles create a tranquil setting through the use of designs inspired by nature. 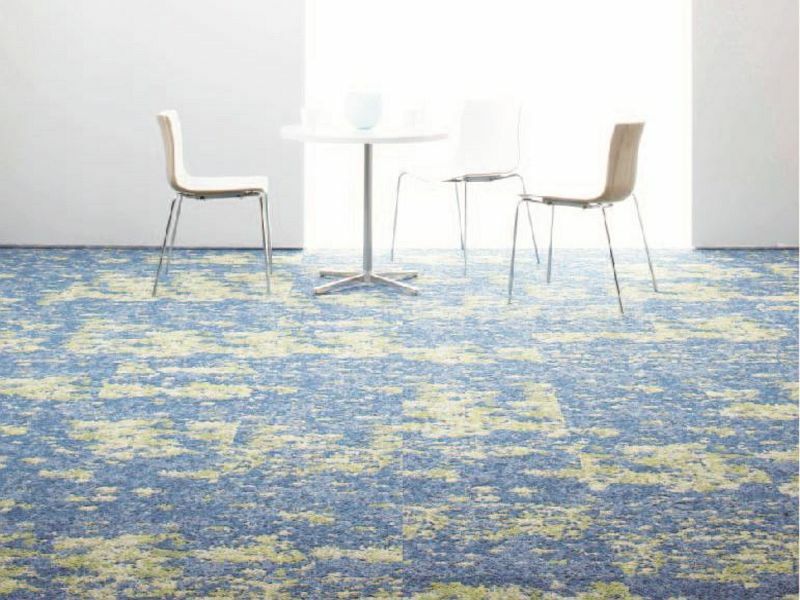 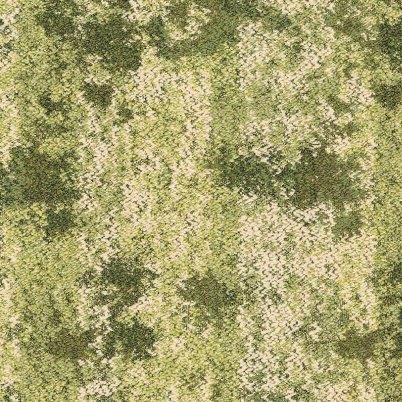 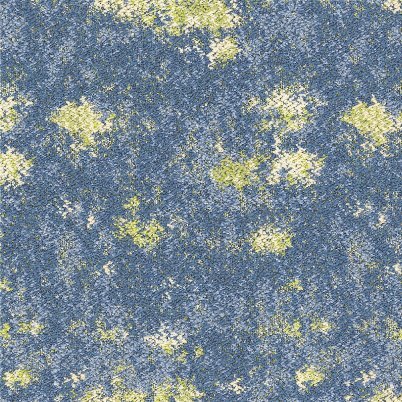 These three distinct patterns have the ability to create an atmosphere reminiscent of lily covered lakes, earth and fields of grass.